variety of stock bottles as well as customized plastic bottles. specifications to meet your expectation. 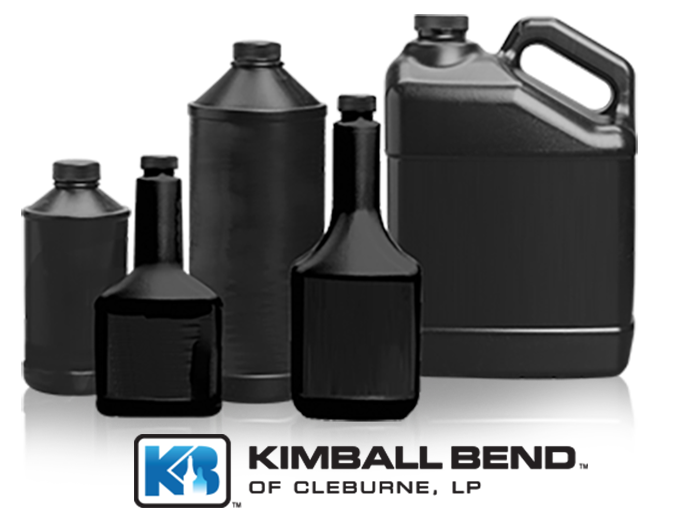 Kimball Bend produces stock and customized plastic bottles for the aftermarket automotive chemical industry. Our focus is to provide outstanding quality in our HDPE and PETE bottles at competitive pricing. We offer a wide variety of stock bottles as well as customized plastic bottles. TCC packages for many well known and respected brands in the automotive aftermarket as well as the HVAC market. 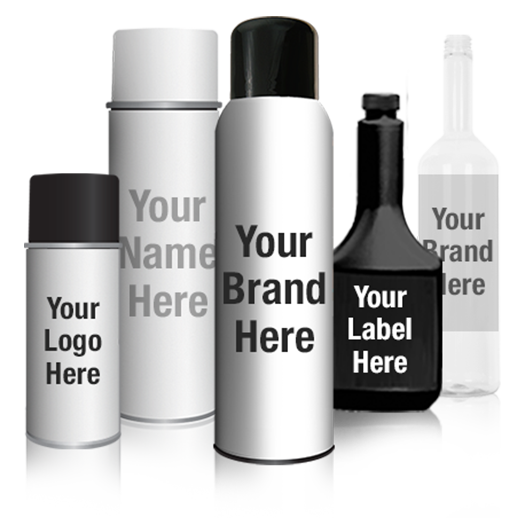 We can take any of our premium formulated products and place your valued branding to just about any packaging specifications to meet your expectation.